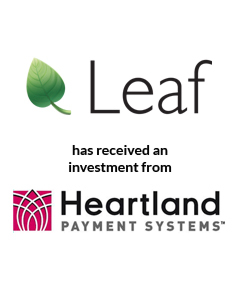 AGC Partners is pleased to announce that its client, Leaf Holdings, Inc., the first all-in-one “built-for-business” mobile commerce platform for SMBs, has raised $20 million from Heartland Payment Systems. Leaf will use the funding to increase the size of its staff, and invest in research and development. With a team led by Jon Guido, AGC Partners served as sole financial advisor to Leaf.